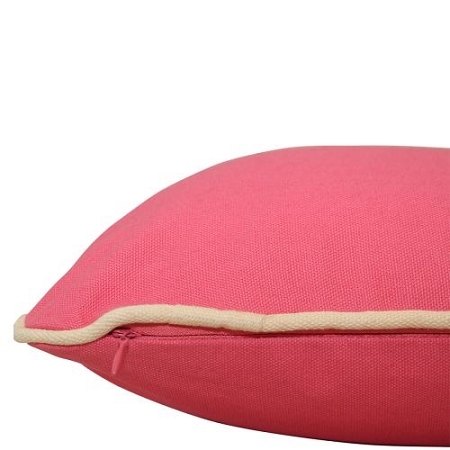 Throw pillows are our new obsession! 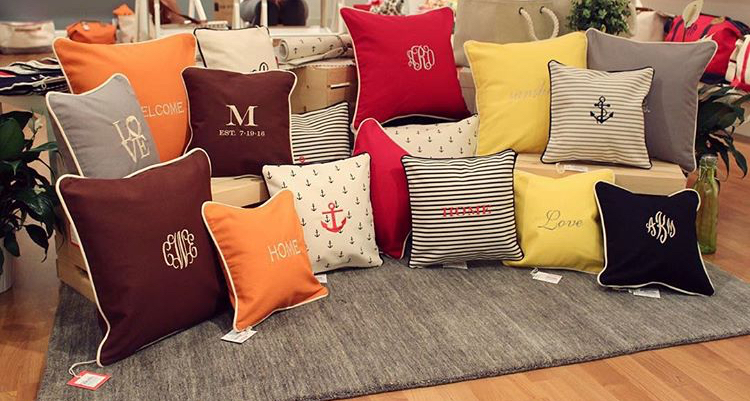 Mix and match sizes, colors and patterns and then add personalization to completely customize your space. 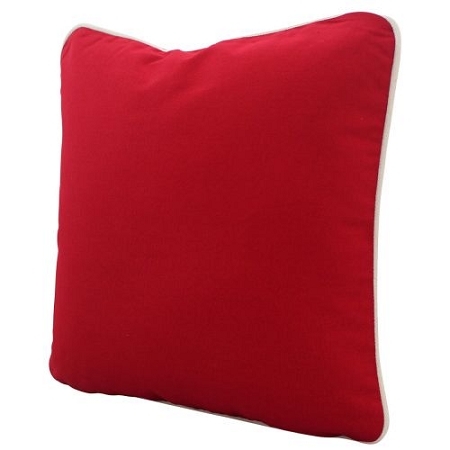 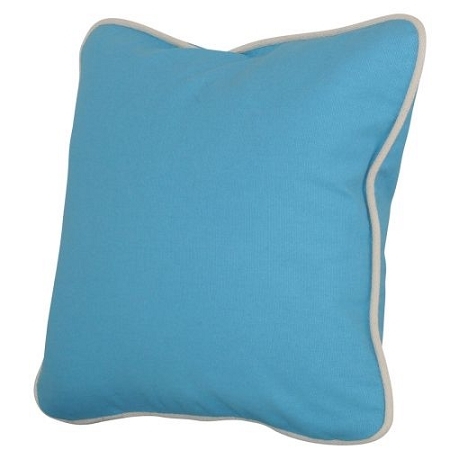 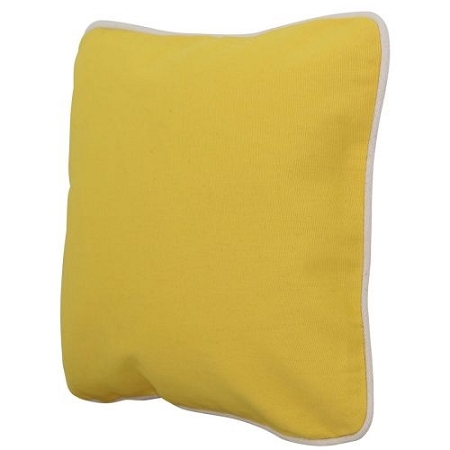 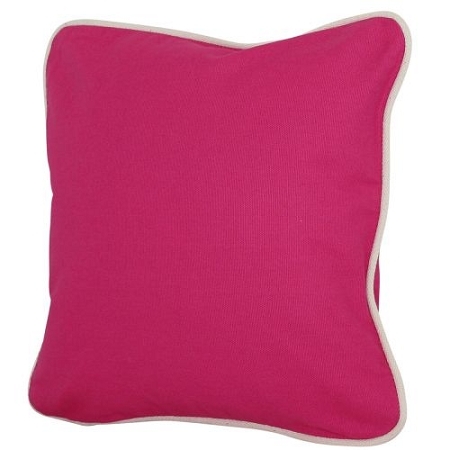 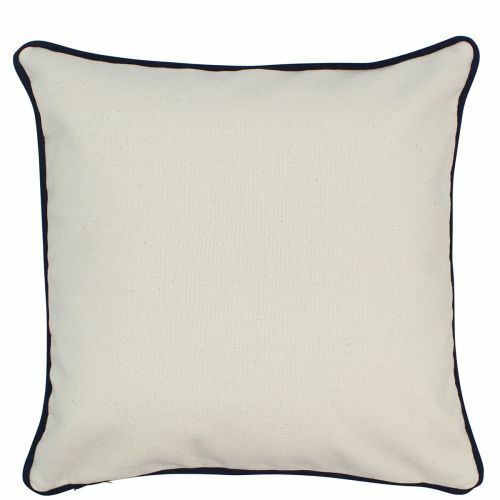 Medium size pillows measure 16" x 16", and are made of 18oz natural canvas. 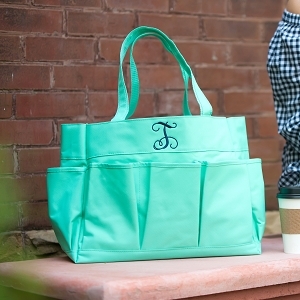 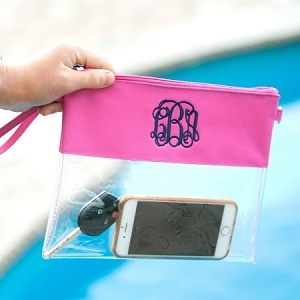 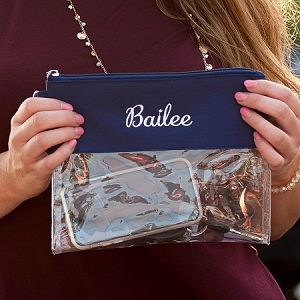 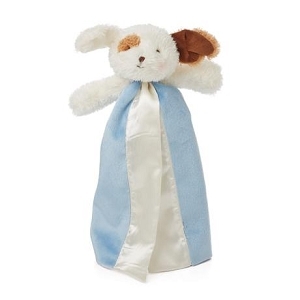 They feature a hidden zipper closure, and contrast piping outline. 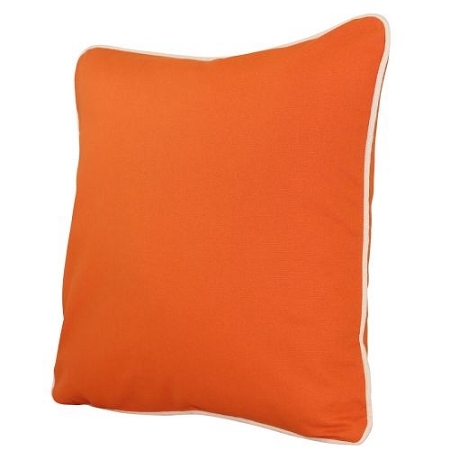 Choose from 12 vibrant colors. 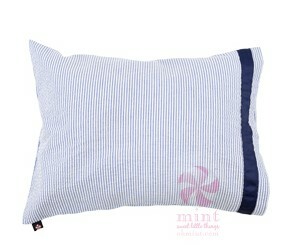 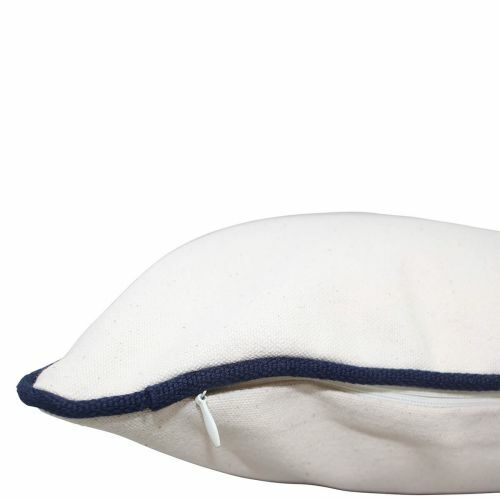 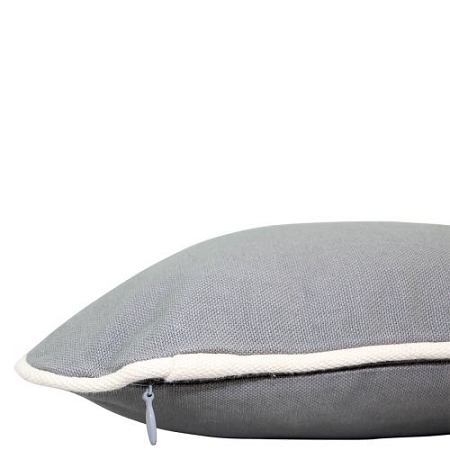 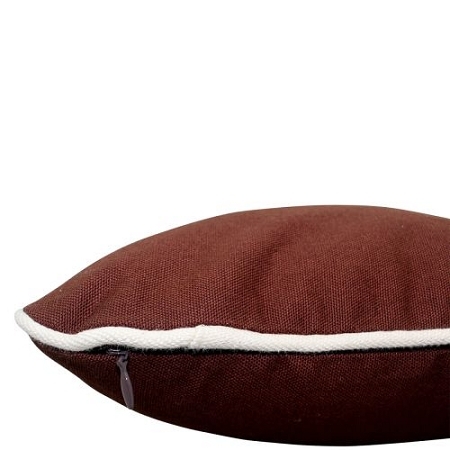 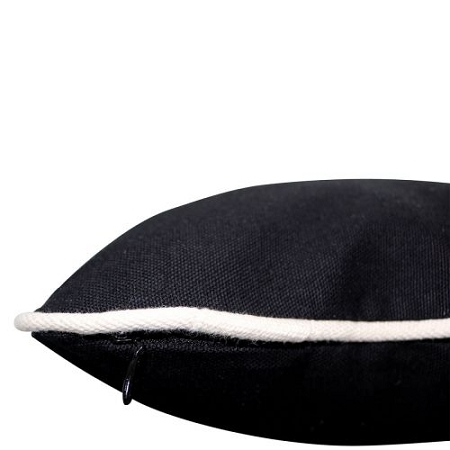 Purchase just the cover to bring new life to old pillows, or add one of our eco-friendly inserts.